The FTSE 100 starts the week on the front foot up 0.6% to 7,228 points with Miners making the biggest contribution after Asian markets rally on hopes of a positive outcome to US-Chinese trade talks. There is little company news but sportswear retailer JD Sports (JD.) makes the headlines with an agreed cash offer for Footasylum (FOOT) at 82.5p per share or a 77% premium to Friday’s closing price of 46.5p. 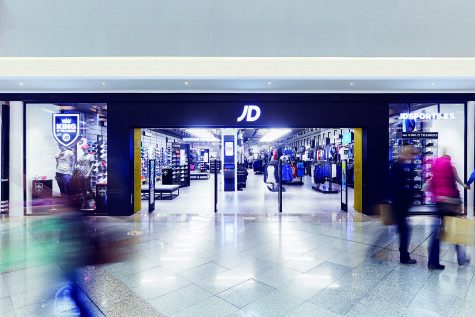 JD sees the deal as complementary, with Footasylum's shops ‘targeted at a slightly older customer’ to JD’s existing offering. Footasylum shares jump 74% to 81p while JD Sports shares trade sideways at 486p. 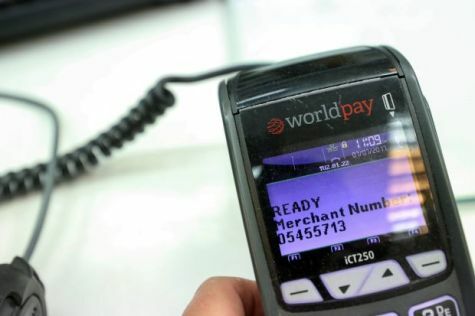 Payment processing firm Worldpay Inc. (WPY) announces it is merging with US rival FIS in a cash and share deal which values Worldpay at $43bn including debt, or a 16% premium to its current valuation. Worldpay shareholders are being offered 0.93 FIS shares and $11 in cash for each Worldpay share, giving FIS 53% of the new combined company. Worldpay shares jump 10% to £81.34. International outsourcer Serco (SRP) wins a new AU$115m seven-year contract to run a remand centre in Adelaide with a potential five-year extension. This is another big win for Serco after the profit re-set of recent years and the shares add 1.5% to 133p%. Fast-food restaurant group Domino’s Pizza (DOM) says it ‘strongly refutes’ allegations in the Sunday Times that the Franchisee Association is still arguing with the board over its falling share of group profits. Domino’s chief executive David Wild said previously that he was ‘very optimistic’ about finding a resolution to grievances about the profit structure agreement. Shares in Domino’s add 2.3% to 236p. 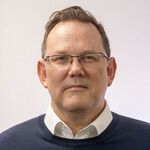 Fund management group Miton (MGR), a current Shares Great Idea, reports strong full year results with over £1bn of net inflows and continued strong performance from its UK Multi-Cap Income Fund and European Opportunities Fund. Shares climb 10% to 57.5p. S4 Capital, Sir Martin Sorrell's 'new era' digital advertising business, reveals inaugural results with pro-forma sales for 2018 up 58% to £136m and operating profits of £21m. 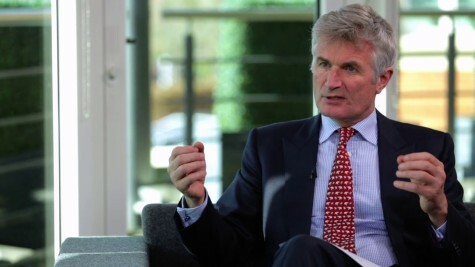 The firm counts global consumer goods giants such as Mondelez, Nestle and Procter & Gamble among its clients and sees revenues doubling over the next three years. Shares add 1% to 125p.